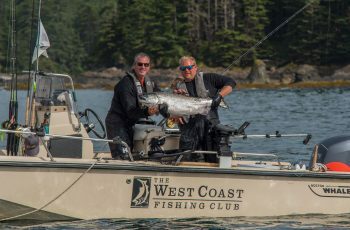 Another day at the Outpost….fishing…. 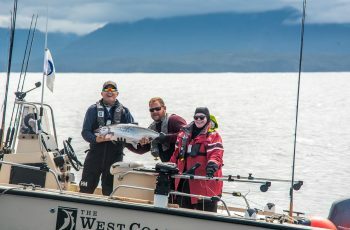 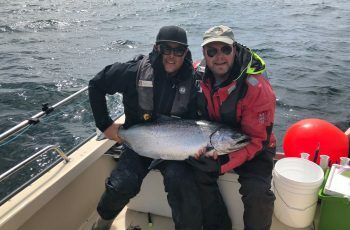 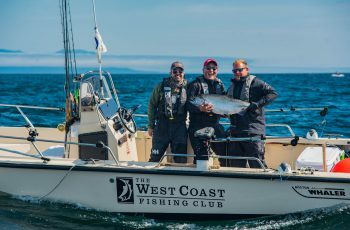 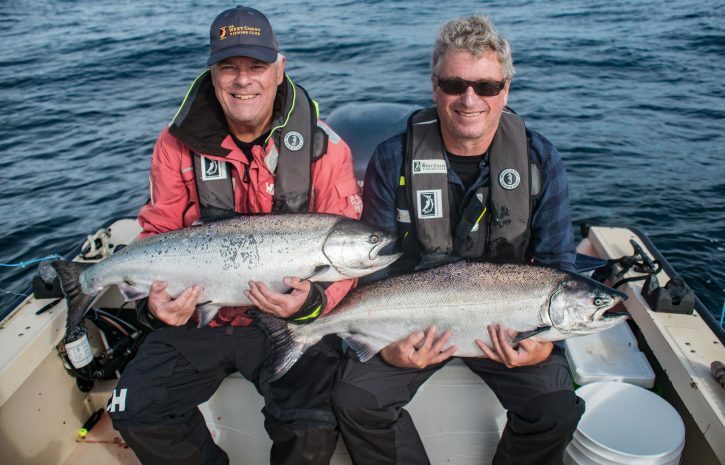 and the fascination of seeing prepared by guide Mike P…..
Charlie brings in a nice chinook…..
and the weight is…….29lbs…..not quite a tyee…. 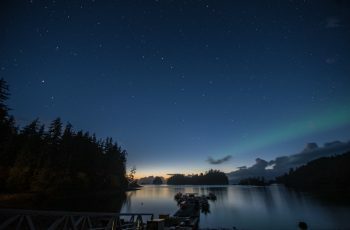 Good night from the Outpost…..